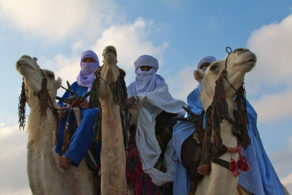 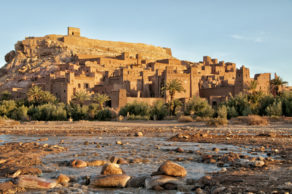 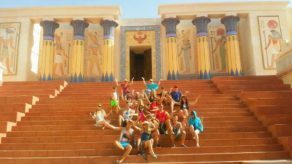 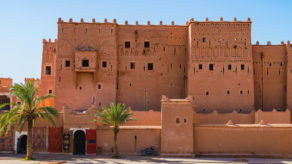 As a leading Morocco multi-day tour operator, Morocco ML Tours offer you tailor-made Morocco tours and travel packages that are designed to suit your specific travel needs. 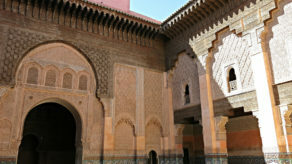 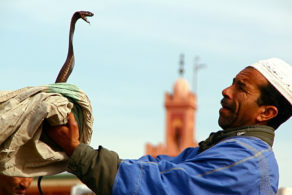 Whether you plan to go on a family or a group tour, our customized Morocco tourscater to all travel styles. 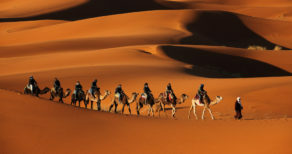 We are really good at maximizing the value of every tour to make it an unforgettable and amazing lifetime experience. 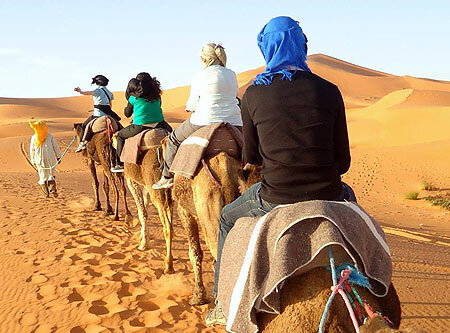 So, when planning your next vacation entirely by yourself, just contact us and we will make sure to assist you in choosing the best travel package that will enable you to visit magnificent places in Morocco.